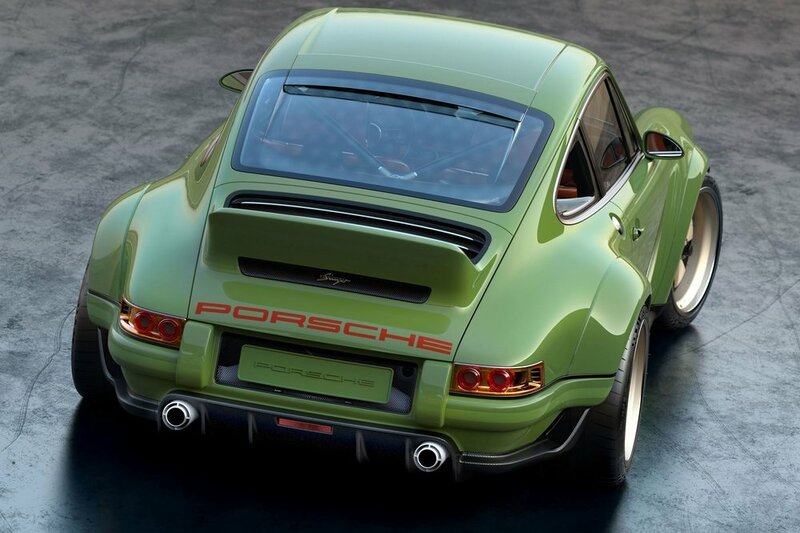 911 restored by Singer packs 500 hp weighing just 2,200 pounds! 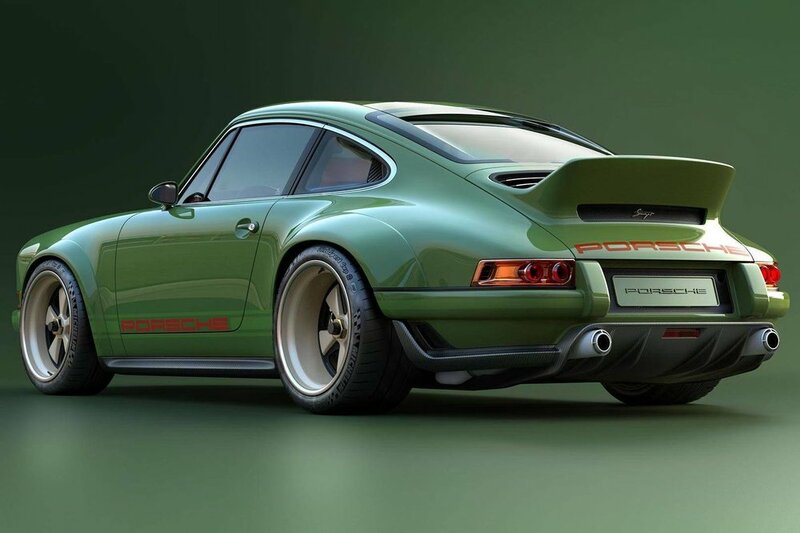 Singer Vehicle Design has something new that is coming from working with the likes of Michelin, Brembo, BBS motorsport, Williams Advanced Engineering and others. That something new is “lightweight services” for classic Porsche 911s—a staple of Singer’s product offering. And this thing is a performance monster once the numbers are all added together. Or subtracted. 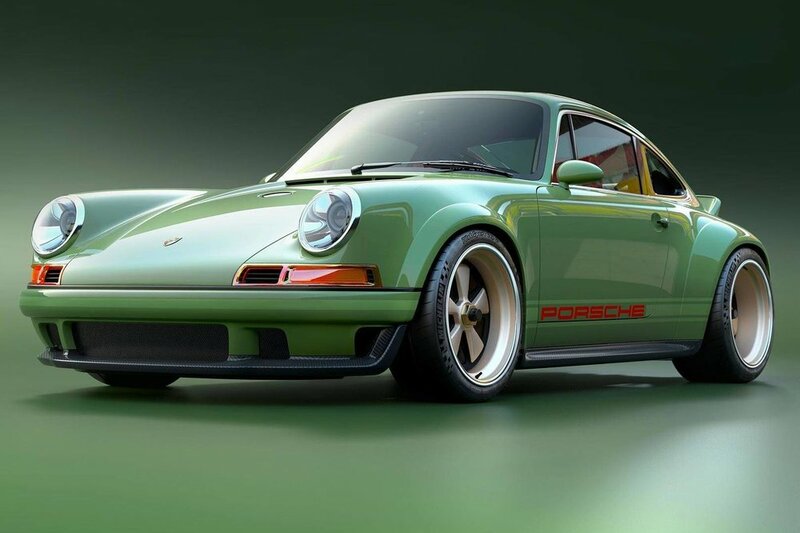 It all started when one customer asked Singer for a lightweight 911 with performance modifications for his 1990 Porsche 964. This initiated a partnership with Williams that lasted two years as the two companies, along with partners like Michelin, studied how to reduce weight and add performance. As they say, the customer is always right. 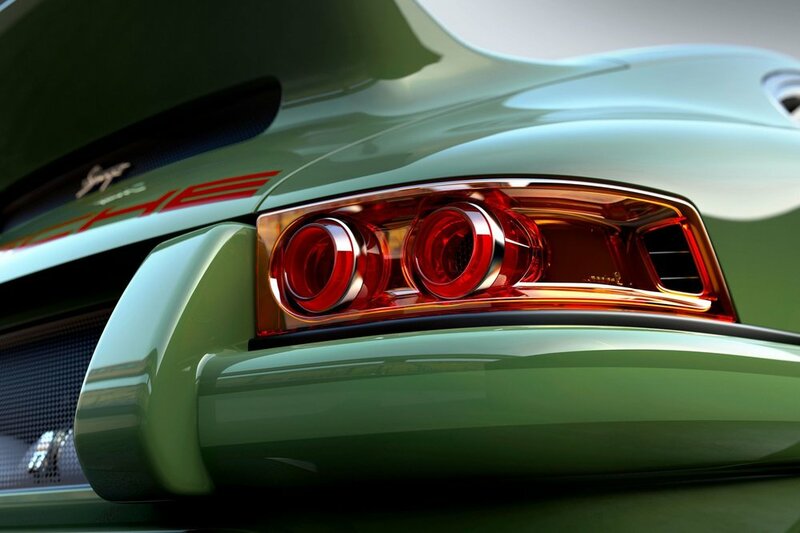 One design that came from the study is a 500-horsepower 964. 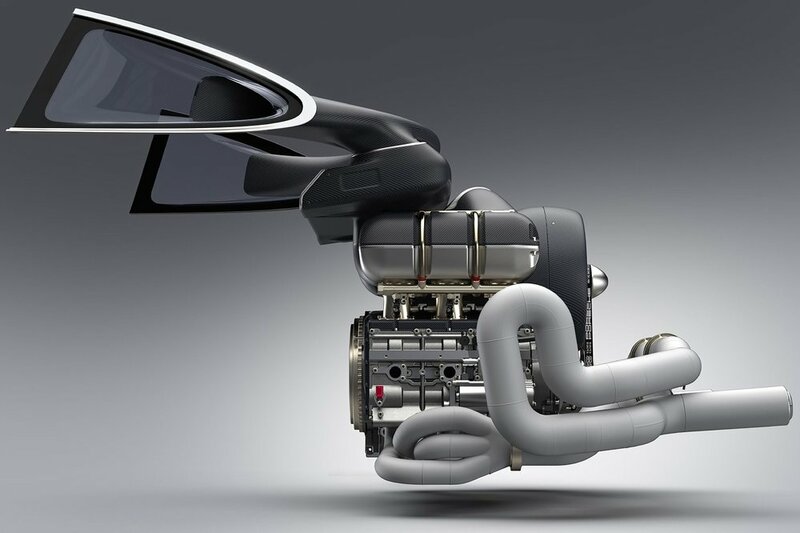 That power comes from a Williams-engineered, air-cooled flat-six engine. Aerodynamics are improved and the suspension is lighter. The weight of this 964? Just 2,180 pounds. 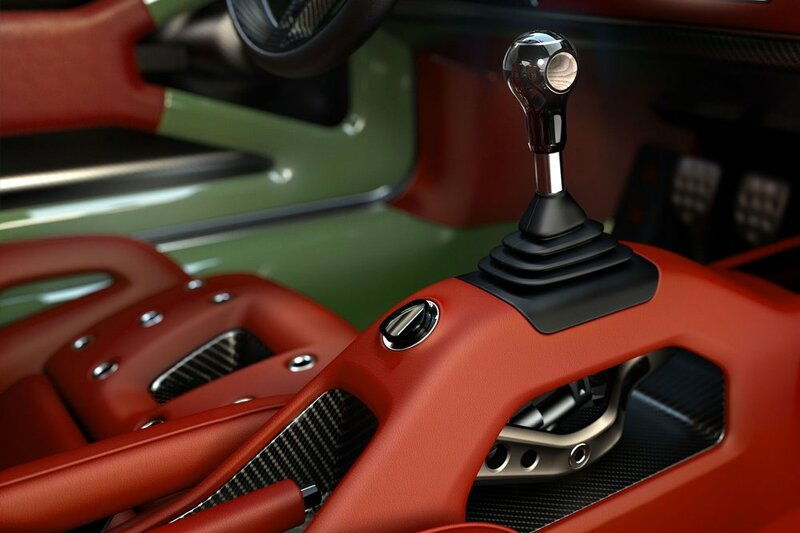 The car extensively uses carbon fiber, titanium and magnesium to keep the weight low. 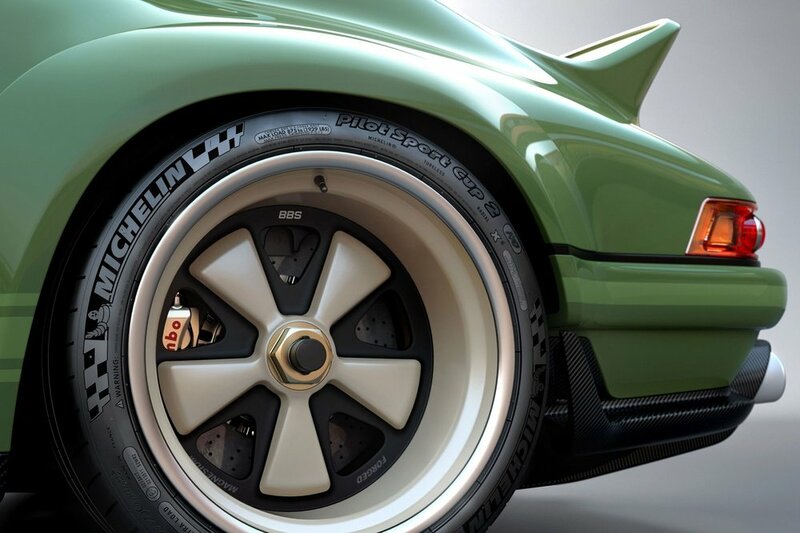 Those who opt for these modifications also get Pilot Sport Cup 2 tires from Michelin, BBS 18-inch magnesium wheels, Brembo calipers and a magnesium Hewland six-speed transmission. All these parts help keep down the weight. For as excellent as the new offering is, these sort of 964s are limited. Only 75 enthusiasts will get their hands on one. Singer has started on a handful of other customers’ cars. Costs vary depending on the options customers choose. The restoration and modification work takes place on the Williams Advanced Engineering campus in the U.K.